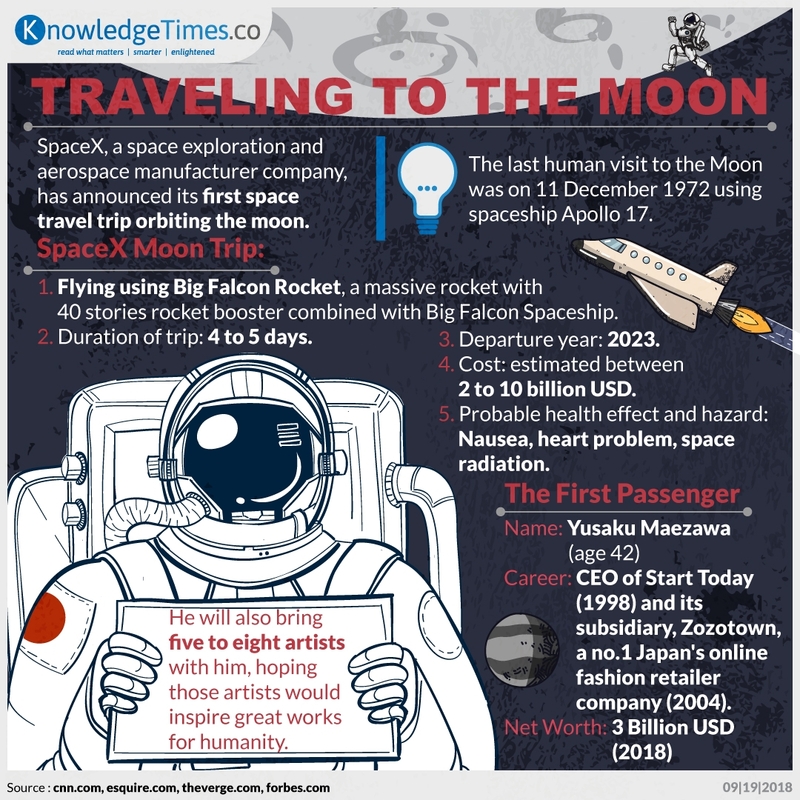 SpaceX’s Big Falcon Rocket is set to fly orbiting the moon in 2023. Yusaku Maezawa, a Japanese entrepreneur, will be the first passenger of it, bringing artists with him. Do you want to be the next passenger?